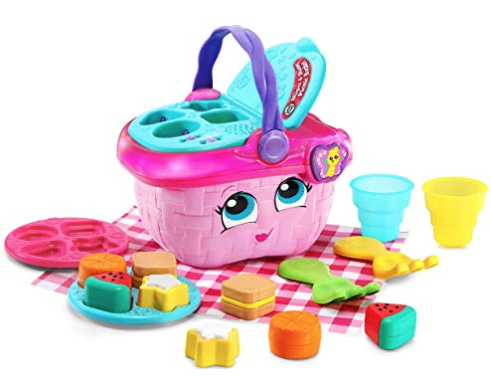 As Amazon’s Deal of the Day, you can save up to 30% on select Preschool toys! Choose from over 60 different toys with prices starting at $5.47. These toys will ship FREE with a $25 purchase, or with Amazon Prime!